Whether for work or studying , or just for a change of life , you have decided to come to live in Madrid. After that first decision, the second major decision will be to choose the neighborhood or area where you will live. The area where you will live, it will determine your way of living : the type of apartment you can afford, the time it takes you to go to your place of work or study , and the life that you will do after work or study. a) Think about the kind of life that currently you live and in what you like more and what it is you would like to change . Note that it is difficult, or almost impossible, to find the same thing that in your city or country. 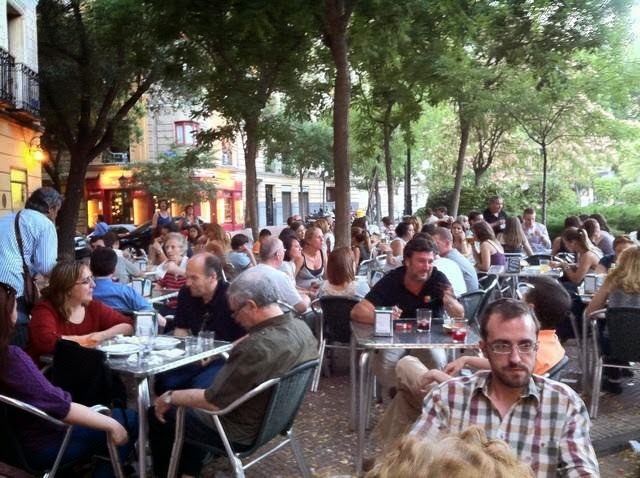 That's one of the reasons why that you have decided to come to Madrid : a life change! Think if for you is essential to be close to your place of work or study , and if you prefer sacrificing space or amenities in exchange for not wasting time on public transport. b ) Think about how your ideal life. Imagine your life in Madrid. c ) What kind of home are you looking for? Want to live on your own or share your life with others? d ) Want to live in the historic center or in a new neighborhood ? e) You want to walk to your work or do not mind using public transport? Having made a list separating what is essential from you are not willing to loose what would be ideal and would like to have, sums up what should have the area where you want to live. 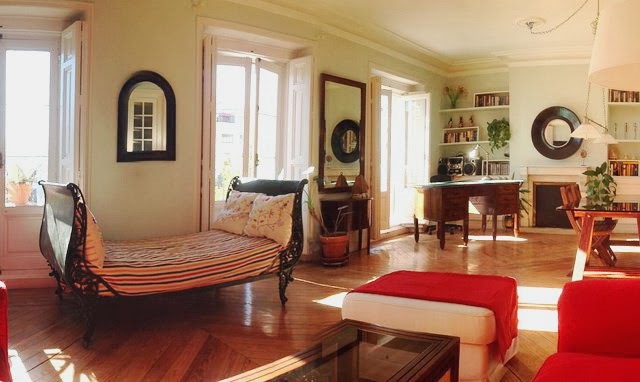 That's your starting point to start looking for an apartment in Madrid. Now that you know what you want and you have imagined your life in Madrid , you must find the place that provides you all these requirements. In our Guide of Madrid you will find a summary of which offer the main neighborhoods in central Madrid. Having decided what is important to you and the area where you can find all this in Madrid , the next step should be to trust your gut. Rationally you have eliminated the superfluous and you are left with what is important to you. But to reach a final decision must also taking into account your intuition. The fundamental question we must ask is : Can I see myself living there? - Try searching for all possible information about life in the selected areas. • If you are already in Madrid and still don´t have a place to live, you should walk and get lost in your shortlisted neighborhoods with no other purpose than " feel the vibe " . Take a coffee, in a local restaurant ask for the "menu del dia" (lunch menu), talk with the people , go shopping and spend at least a couple of hours in each of the preelegidos neighborhoods , during the day and at night. Believe me, trust your intuition, focus yourself on your priorities and ask yourself about, "Do I see myself living here? ". In our website homesfortravellers.com on each apartment webpage , you will find detailed information about the area where the apartment is located, as well as many photos of the exterior. 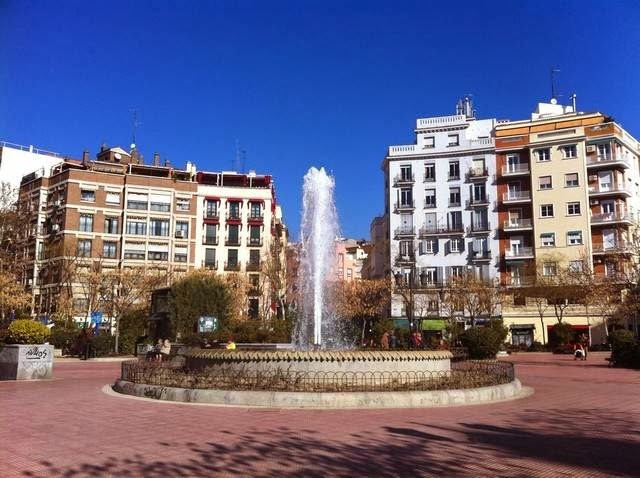 But if you want more information on the area where are located our apartments in Madrid or need help, just contact us by email or by telephone ( +34 914 442 719 ). You know that we're happy to help! Great post, I look for beach front holiday accommodation always. Australian Sunshine Coast has wonderful and popular beaches. The Entrance beach and good holiday accommodation is that I need.